Interviewer: My guest today is Roger Mendelson. Roger is a solicitor and principle of Mendelson lawyers, and founder of Prushka, Fast Debt Recovery. Australia’s largest, privately owned debt collection agency. Roger is also author of the book Business Survival Guide, How to See Your Business through the Recession. Roger has lots to talk about, but what I’d like to know, and I’m sure our listeners too: How did you get into the business of debt collection? Roger: My background personally was a Commercial lawyer. A partner in a law firm, specializing in tax. But many years ago when I went into practice, my father who was a GP, asked if we could collect some debts for his practice. When I looked at it, I saw that law firms were just not able to properly handle work like this. The only way you could do it properly, was to get volume, and develop processes, so it developed from there. That was back in 1977, so it really comes down to good processes, and having a focus on smaller customers, and their needs. And we just aim to get better, and better. Interviewer: Good. Thanks Roger. So I guess, as far as members and their business clients, I’m sure you see through the eyes of bookkeepers, quite a lot of challenges. So I wonder if you can characterize this as an opportunity for our bookkeeper members to be more vigilant on behalf of their business clients. Do you think businesses are well organized, on their own invoicing and follow up collection? Roger: No. We act for over 50,000 clients across Australia. We’re certainly the largest player in the SME sector. One of our biggest problems, most of our client’s even large ones, are not well organized in this area. So we see it at the cold face, but most businesses really need help on this, and this is where bookkeepers can really play a role, because they complete accounts and do their statements and so on. They going to pick up the percentage of debtors, compared to percentage of creditors, and will often see its way out of line. And this indicates an underlying problem. So there is a big problem, and it’s a real opportunity for bookkeepers to bring it up for their clients. So, not just to do their books and compliance work, but to really give helpful advice. Interviewer: So when typically does a business owner or the bookkeeper as agent, come to Prushka. What are the circumstances that you feel are optimal, for them to come and use the services of Prushka? Roger: Most clients come to us far too late, when the debts are often far too old. They often come on an adhoc basis when their problems get out of hand, rather than on a regular basis. The clients we prefer, and our aim is to help them to understand how things ought to work is that. If they have good processes in house, then we should be getting that every month, at the end of the line. So probably at 90 days, anything more than that is really getting old, and the risk then, that becoming a bad debt. So we can easily tell who is good at this system, and who is not, and our aim is to help them. Interviewer: Indeed, indeed, and it sounds like a very useful service. And I think, perhaps there’s some stigma associated with, calling the debt collector so to speak. But of course what you’re saying is; this is a professional service actually, and it should be a essential service indeed at least for the typical small business enterprise. Roger: Yeah. There’s a certain amount you can do in-house, and then there is a certain amount, you just have to outsource. There’s a perception by smaller businesses that, they don’t want to upset their clients. And if they come to an organization like Pruskha, their clients are gonna be unhappy. But what they need to understand is that, that client is a problem anyhow. If that client is in fact paying you, within your trading term, or shortly afterwards. Or making an arrangement, then it’s a problem then. You probably lost the client anyhow. So this is probably the biggest, single mistake that SME’s makes, of not wanting to upset clients, and deferring, and deferring. And waiting for far too long, and their overpaid debt, faces a big risk of becoming a bad debt. Interviewer: Indeed. And of course there are other issues too. I think about too, this is something you and I discussed prior to this podcast. That is, many business owners don’t apply the kind of terms and conditions that they should apply. In the case of debt, that need to be collected legally. So what are the sort of terms and conditions, business owners should make sure, and should ensure that they have in their invoicing? Roger: Every business no matter how small, really should have properly-drawn trading terms. This is a product that we promote, it’s around about $875 and these are drawn by lawyers. Without that, you will run into problems. You probably will be breeching ACCC rules, and you could face a fine. There are lots of clauses you need in there, to protect you. So if you have to sue, you going to win. A very important one is, to provide accounting in arrears, and refer to collection agency, or law firm. Collection costs would be added on to the debt. So if it comes to us, and we succeed, we will collect all collection cost as well, which means our client isn’t out of pocket at all. That’s a very basic important clause to have. Roger; So this is something that every bookkeeper is going to see, because they just need to ask the question to their client. Do you have trading terms in place? Interviewer: Indeed. And it’s a very important one too, because I think people go into business, often not thinking that these issues. Often their solicitors and accountants, are simply too busy to involve in that thing. They don’t ask the question anyway, so it’s a very useful advice. Roger: I think you’ll even find that most bookkeepers do not have proper trading terms in place. The sort of clauses they should have, would be a right to apply tax refunds against accounts. A right to hold a lien over the books, if the account is unpaid. There are quite a few clauses that they should have. They should definitely have a clause, within the accounts they provide are not to be used for external purposes, without their consent. Like to provide to a bank, or some client of the customer, because this could expose the bookkeeper, to a potential client. So there are definitely particular clauses that bookkeepers ought to have. 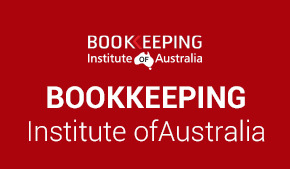 There is also a compulsory clause required from the ACCC, for bookkeepers. Because they provide a service, and this is something they need to include in their terms. Interviewer: Good. Thank you for that Roger. So we should at the stage, mention to our listeners that the Bookkeepers Hub and Prushka, have formed a strategic alliance. The benefit of that for our members, is that they would receive a discount on some of your services. Perhaps you should tell us about that, and invite our listeners to take up the opportunity of signing up with Prushka, as a matter of good business practice. Roger: Yes Morris. We are very pleased to have entered into a partnership arrangement with the Bookkeepers Hub. And we have arrangements with organizations like AMA and IPA, and VACC in Victoria. So it’s not something that we do lightly. We are really pleased we’ve formed a relationship with Bookkeepers Hub. What that means is, if a bookkeeper or their client go to our website. www.prushka.com.au, and click on terms of partner’s page. There they will see Bookkeepers Hub and they then click on that. It’s very easy to register. 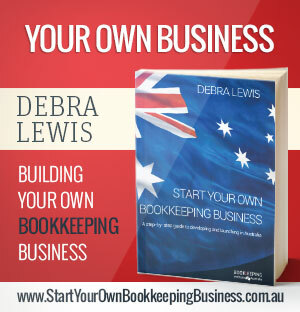 The client of a bookkeeper just needs to confirm the name of their bookkeeper. From that time on, they become registered with us, and they get a discount of 10% off commission rates, and off our products that they buy. So these discounts would not be open to anyone, who isn’t a partner of ours. So it’s not something that we do otherwise, than through this process. 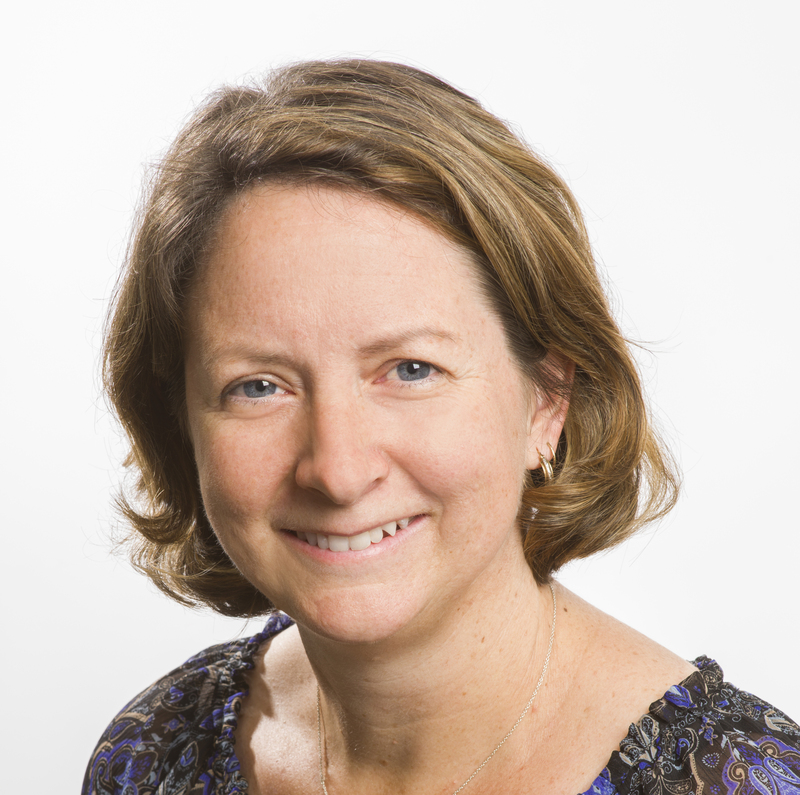 So this is a great way for bookkeepers to add value, to what they provide to their clients. Because they can show their clients that as a result of them being a member of Bookkeepers Hub, they have gained their clients a discount of 10%. Interviewer: Tremendous Roger. That’s a very good benefit, and of course it’s completely consistent with what we at the Bookkeepers Hub, believe in. And that is, every one of our bookkeepers can add values to their clients, not just to do what they have to do. Which is produce compliance statements. Thank you for that. And thank you overall Roger. It’s been very interesting, and very important too, I must add. I think when it comes down to it, none of us think too much about anything that can go wrong. But business can sometimes turn against you and to have the contingencies in place that Prushka offers, is extremely valuable. So I thank you. Thanks for your time Roger. Just stay on the line and I’ll come back to you.